Clean, simple, organic and timeless. Specialising in newborn and maternity photography. 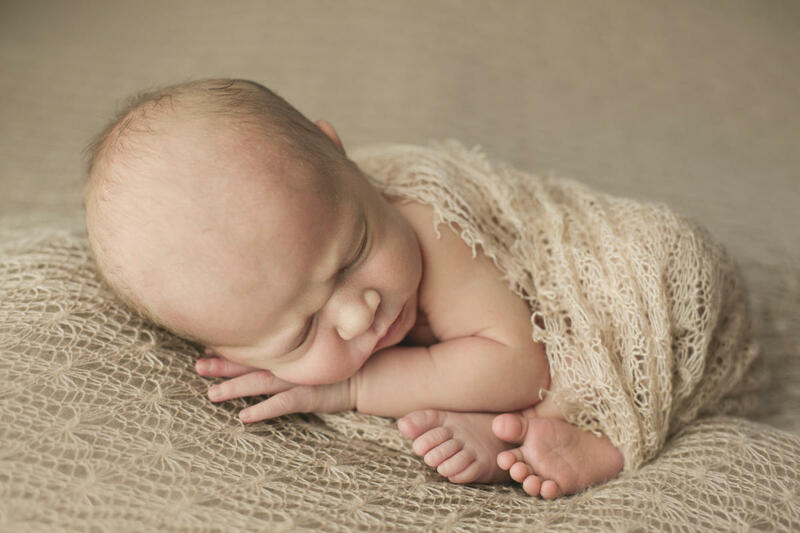 Tiny Posers is one of the UK's leading newborn photography studio's. 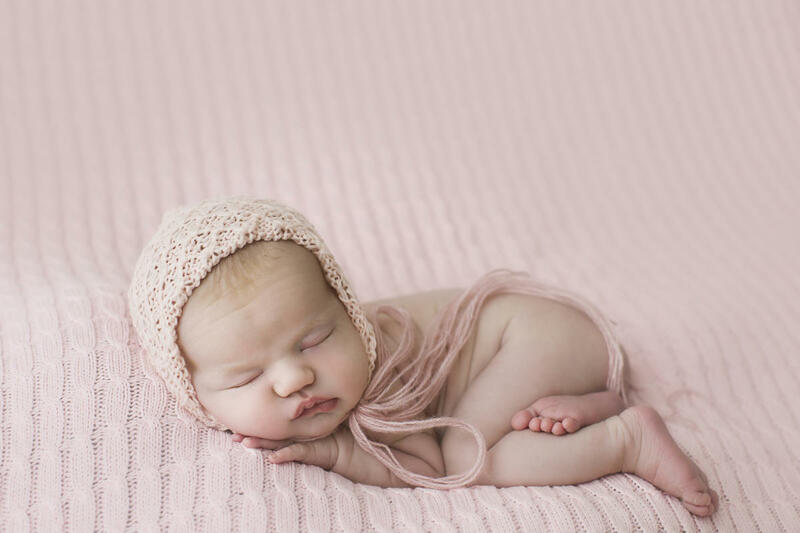 Tiny Posers Photography is located in Brentwood, Essex and specialises in newborn and maternity photography. 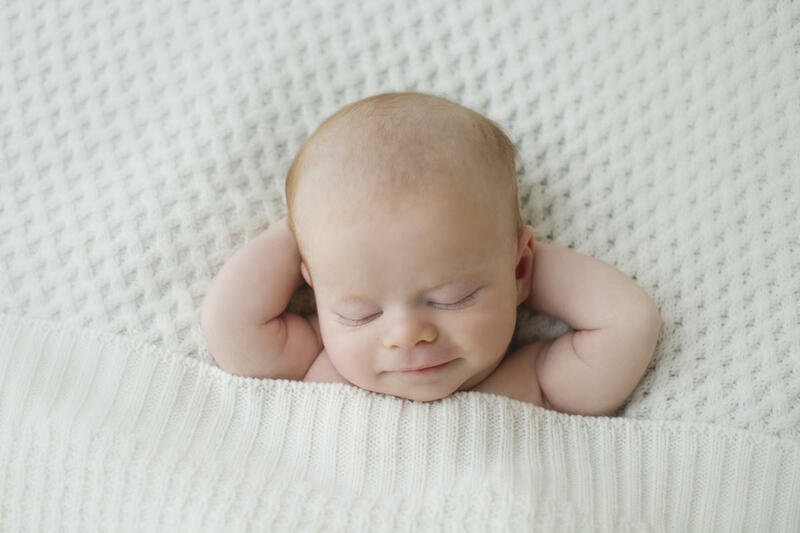 Kristina Mack, photographer for Tiny Posers Photography is an award winning fine art photographer with a special love for newborns.